Mod car Mercedes Benz GLE CLR 900 Tuning for GTA San Andreas. 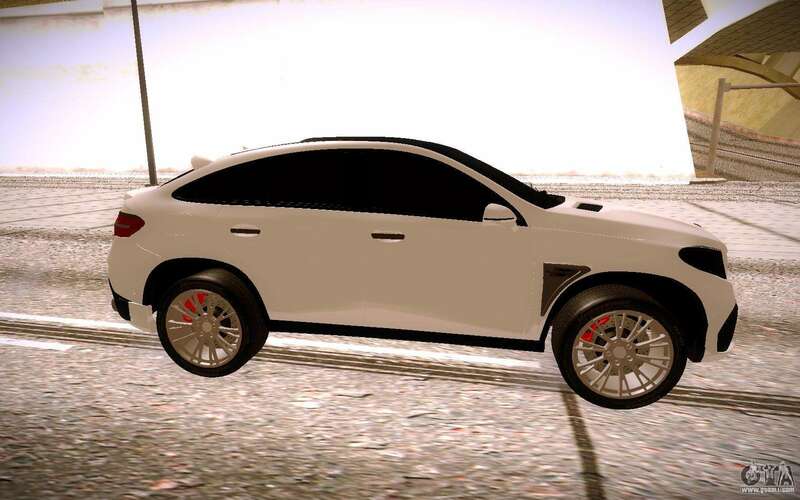 This car model has undergone a small tuning. New exhaust and bumper give a unique style and uniqueness. 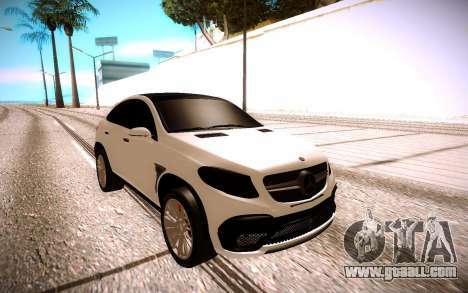 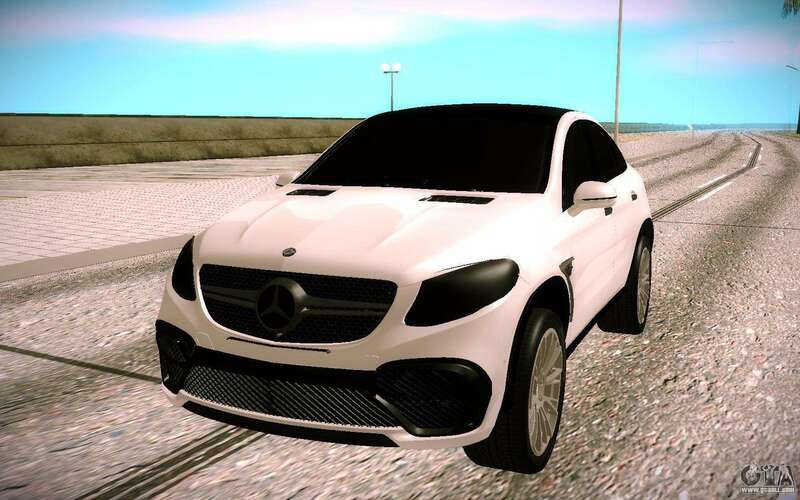 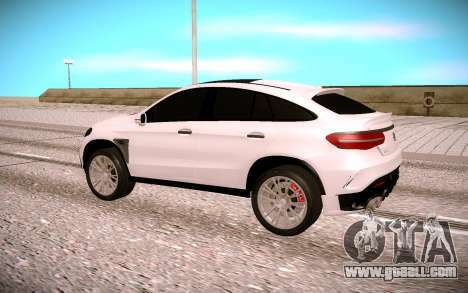 You can download mod Mercedes-Benz GLE CLR 900 Tuning for GTA San Andreas with automatic installation via the links on this page. 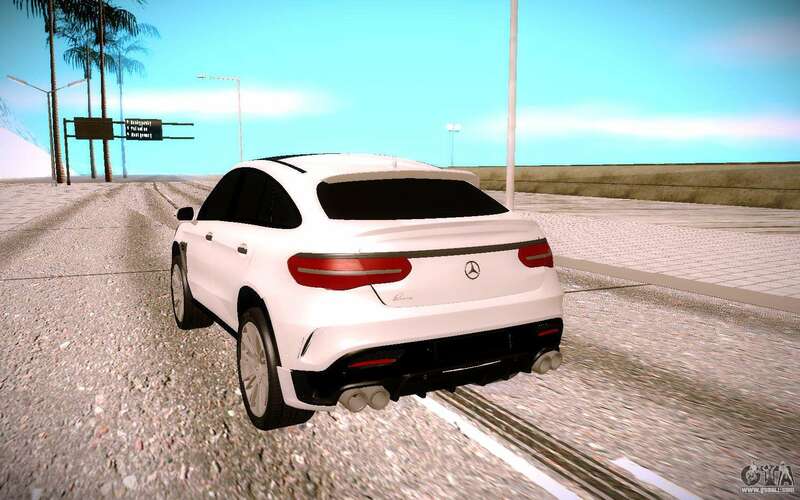 Mod is installed by default on the left..